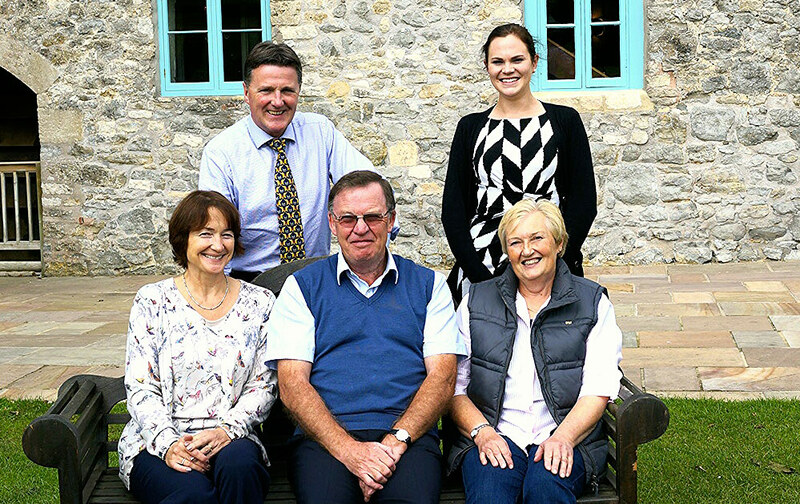 Millwood Products started as a family business in 1986 and was founded to market antibiotic testing kits to UK dairy farmers and veterinary surgeons. At the time, this was a new market as the Milk Marketing Board offered free testing to any farmer who wished to submit samples. However, that changed when the market was deregulated shortly afterwards. The new co-ops and direct sourcing milk processors all placed more responsibility for ensuring milk quality onto farmers. Farmers soon realised the benefits of cow-side milk testing as a means of protecting milk quality and improving animal health. Today, we market and support not only tests for antibiotics but also somatic cell count and milk ketone tests. The business has strong dairy farming roots and is still based at Priston Mill Farm near Bath. Our staff are very knowledgeable about all aspects of milk testing and are regularly called upon as trouble-shooters, to help farmers, veterinary surgeons and milk processors resolve problems. This is a complimentary service we offer to the whole UK dairy industry.